This week DayZ creator Dean Hall who has now left the DayZ development team for new horizons, has shared a new fan made DayZ film that has been created by French team Eternum Pictures. 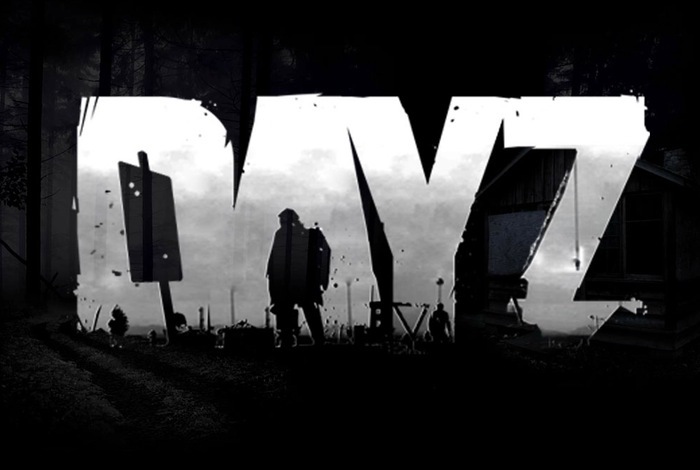 Possible death is never far away in the DayZ game and Eternum Pictures portray this very well in their short three-minute fan made film that sums up the games survival theme in a very atmospheric way. “DayZ is a gritty, authentic, open-world survival horror hybrid-MMO game, in which players follow a single goal: to survive in the harsh post-apocalyptic landscape as long as they can. Players can experience powerful events and emotions arising from the ever-evolving emergent gameplay. There are no superficial tips, waypoints, built in tutorials or help given to players.